First, full disclosure. I’ve only actually observed beavers twice–once in Escalante National Monument before it was an official Monument. The other time a few years ago at Colter Bay Campground in Grand Teton National Park in a small backwater inlet. But lately I’ve been thinking a lot about beavers. 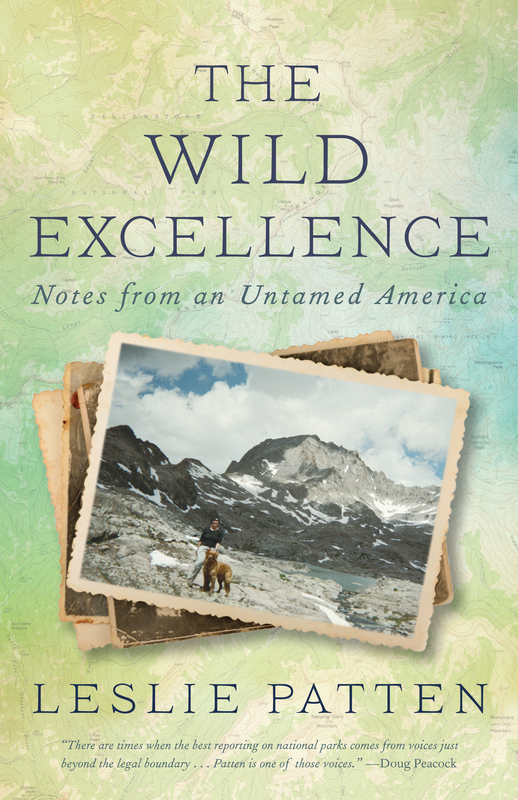 It all started upon reading a new book about Yellowstone wildlife, (Yellowstone’s Wildlife in Transition). 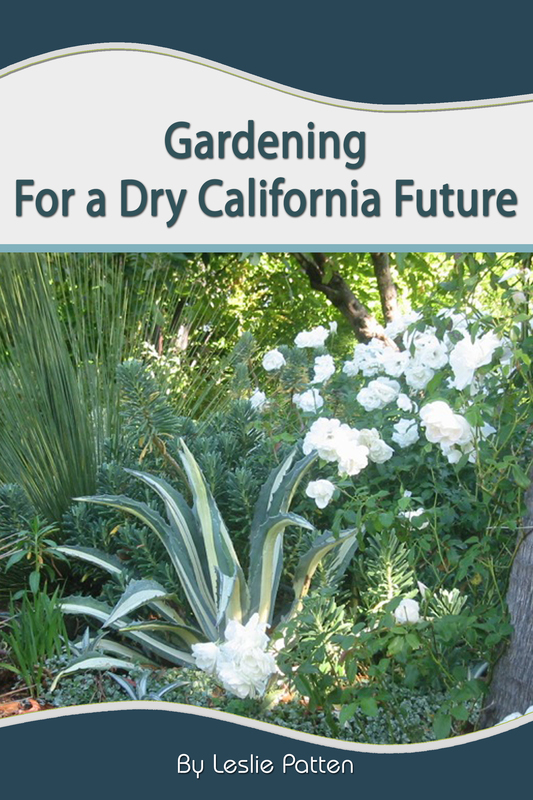 With over thirty scientific contributors, the book covers a lot of ground, and much of it demands a tedious and close read. In Yellowstone’s Wildlife in Transition this notion is examined by the science community. The jury is still out and scientists are still researching and debating exactly what is happening with the landscape changes since the wolf reintroduction. 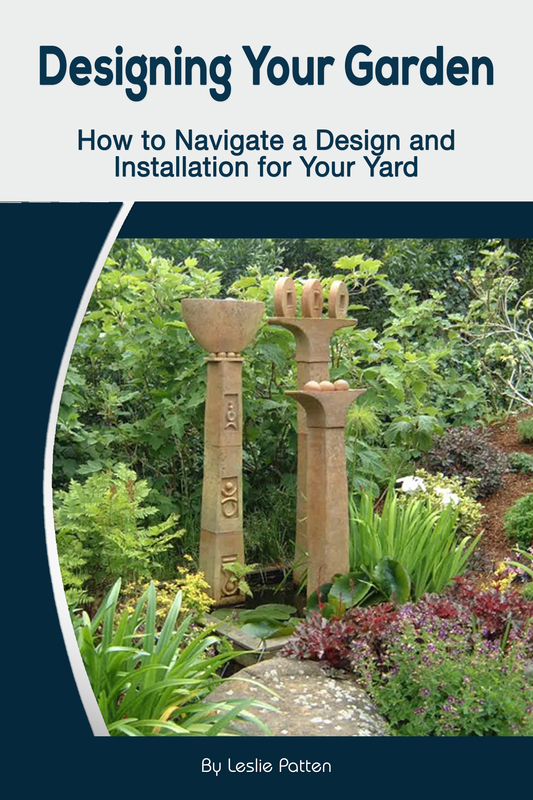 Along these lines, one chapter in particular caught my attention. It was the story of how wolves might be the ‘top down’ influence, but beavers are the ‘bottom up’ influence, and that it just might be the beaver doing most of the willow-aspen changes in the Park, not the wolf. The ‘top down’ idea is that wolves keep elk on the move and out of the bottomlands and riverbeds where they munch new growth aspen. With yearly munching, the aspens are stunted, never growing beyond elk munching height. 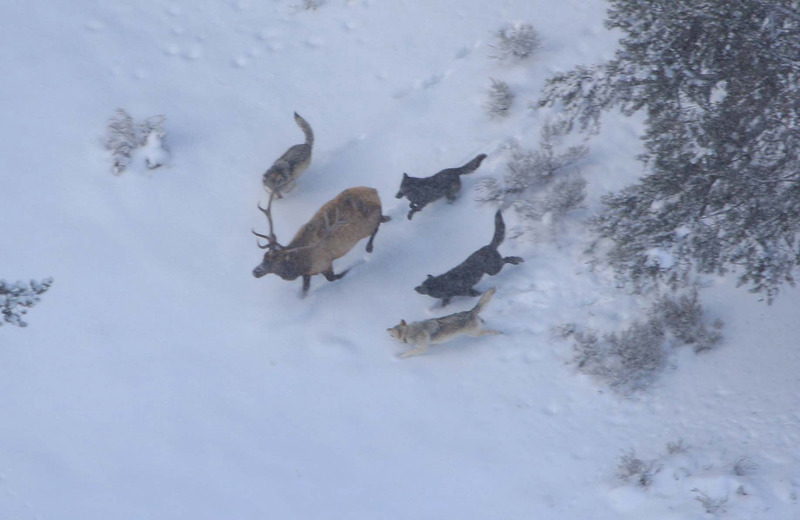 Yet now, with elk moving around to avoid wolves, aspen and willows are returning. Christine Eisenberg’s The Wolf’s Tooth expounds this viewpoint. By the 1990’s beavers had become scarce in the Park. Theories abound as to why–climate change and lower stream flows; overpopulation of elk outcompeted them for food–but without the beavers, riparian corridors were reverting to grasslands. Beavers need willows, and willows need beavers. Dam building by beavers raises local water tables, trapping fine sediments, and producing conditions perfect for willow establishment. 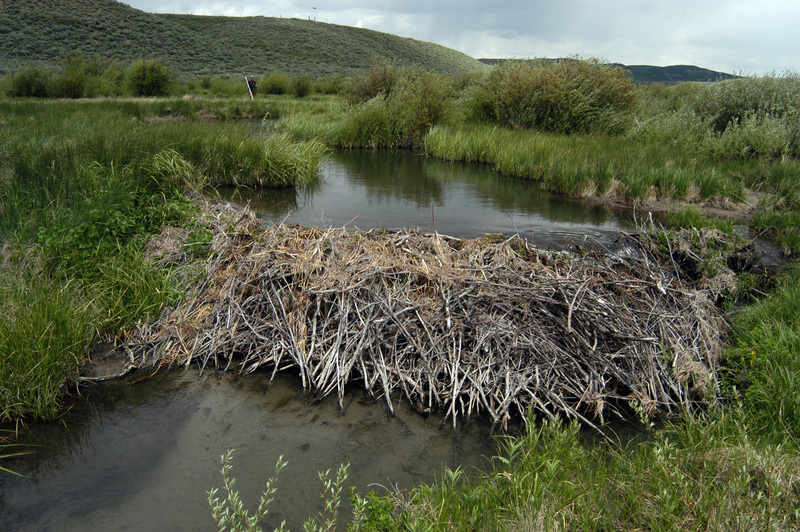 Beavers use willows to reinforce their dams and lodges. Even after a beaver pond drains, willows establish themselves in the bare sediment. But without a high water table, these areas will eventually turn to grasslands. Studying Yellowstone’s aging plants and soil structures, scientists found that locations where willows previously were abundant on the margins of beaver ponds had fine particle soils extending up to 40 meters from the center of these streams. Today these same areas had shifted to gravelly soils immediately adjacent to the stream. This pattern indicated that the width of riparian habitat establishment along stream corridors was 20-40 times greater in 1930 than in 1990! 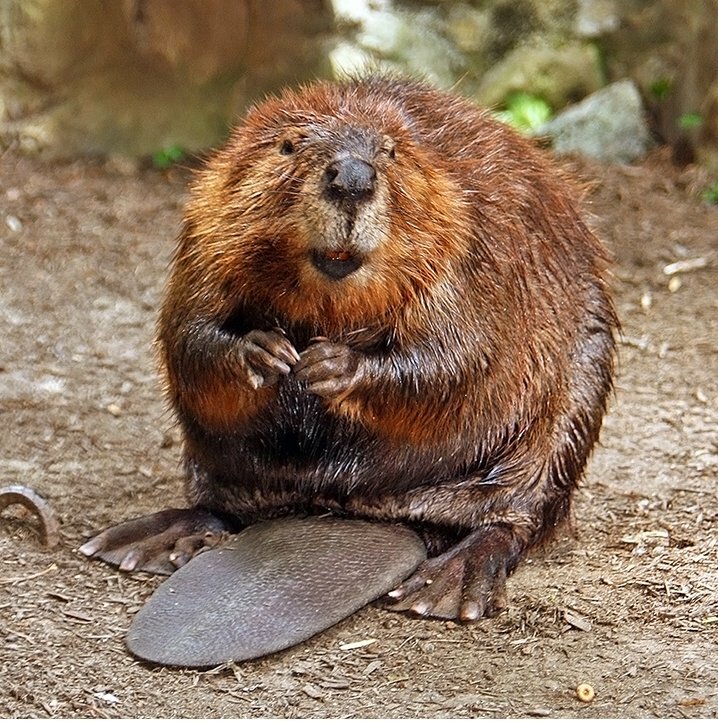 In the late 1990’s Montana Fish, Wildlife and Parks did a succession of beaver releases near the Park boundaries with the hopes these beavers would travel into the Park. Several years ago I was speaking with Dan Hartmann in Silver Gate who told me that residents had spotted beaver dams around Fox Creek Campground. On our northeast side of the Park, beavers have been extirpated since the late 1950’s. I hunted around there for a day but couldn’t find anything. A lot of clear cutting had gone on as well as a recent small fire started by the clear-cutting! But just a few weeks ago, I found evidence of beaver activity on Russell Creek, near where I live. 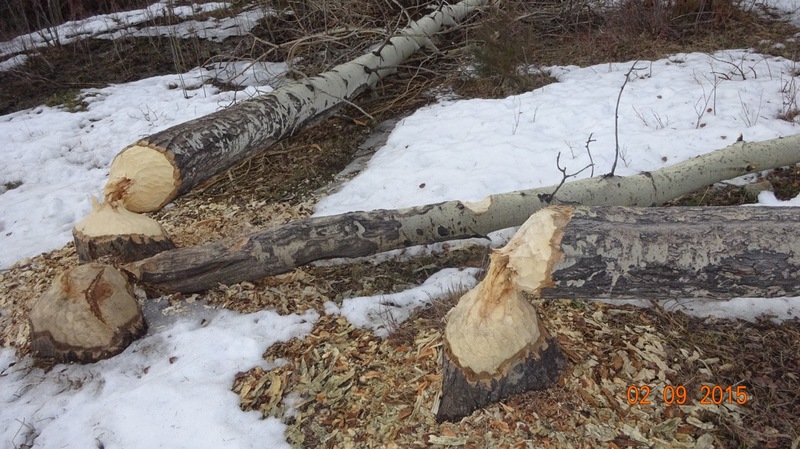 Mostly on Forest, these beavers had begun making a few dams by cutting down large aspens and some alders. But since I found no evidence of a lodge, I figured the nearby landowners had trapped and killed the beavers. (I’ll save the phenomenon of ‘rodent hate’ for another blog post). How did these beavers get there? They probably were from the Soda Butte creek reintroduction lineage by MFW&P years ago, traveling overland and through small drainages and washes. Although I mourned their death, their recent presence was a good sign. I will be posting more about beavers over the next months. A fascinating story about how beavers can restore habitat and wildlife is the Martinez Beavers in the Bay Area. Beavers in the San Francisco Bay Area! I’ll be speaking about this and other beaver issues. My recent ‘obsession’ is that we need these ‘bottom-up’ ecosystem restorers. They will create moose and other ungulate habitat, bird habitat, and help stabilize creeks. Nice post exposing the complexity of these ecological systems. But I would say that it’s even more complex than that – in areas free of cattle and elk, willows can establish and maintain in the absence of beaver. Great post Leslie! Great blend of your science smarts and good common sense! Leslie, glad to know you’re studying and promoting the advantages of beavers. I too have been giving them a lot of thought recently and am starting to build an article corpus. While we’re not short on beavers in Oklahoma and I see them fairly often. I’m hoping to find enough information in research of the beaver’s ability to improve water quality and channel morphology. I have a couple of ideas brewing for future projects for a region of our tribal lands. Anyway, beavers are great animals that are an important part of a healthy stream and riparian wetlands. I have recently found some beaver dams on the Clarks Fork of the Yellowstone. Yippee! Beavers are moving down. But because of a huge waterfall, they will not be able to move naturally into my valley where they once were. Although the local game warden would like them, he is afraid of 1. ranch owner animosity and 2. he said that all the introductions at the east entrance towards YNP were killed by grizzly bears which we have a lot of here. More research and education need to be done. Glad you are putting together an article. I’d love to read it when you are done.